Aniya is a very pleasant and out spoken young lady at times. Aniya can have great insight. She is very independent and extremely opinionated; however, there are times she struggle on expressing her feelings appropriately. She is well received by people that meet her and she has the gift of gab. Aniya had participated on the Mahoning County Youth Advisory Board, where she had to engage with peers and the community. She is not afraid to speak her mind and cognizant of the time she has spent in the child welfare system. 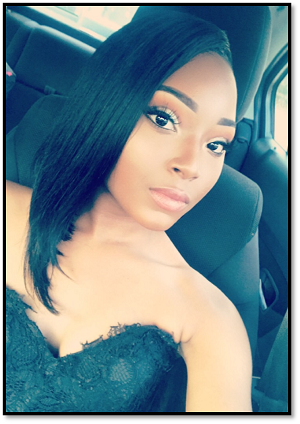 Aniya would benefit from parent that will help guide her as she approaches adulthood as she builds trust, stability and support rooted in a loving environment.